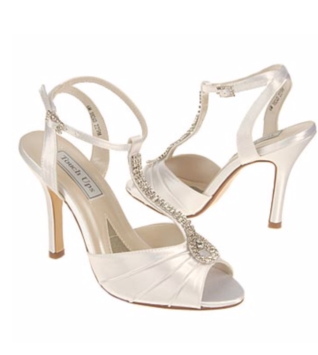 Addison shoes are perfect for your prom, homecoming, pageant, or special event! 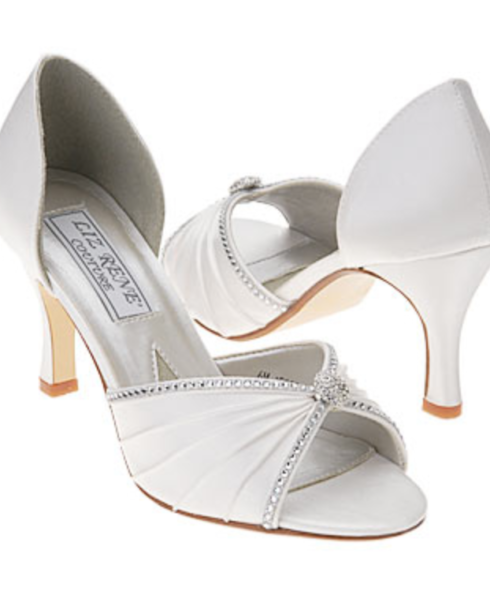 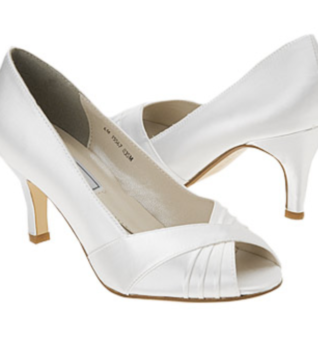 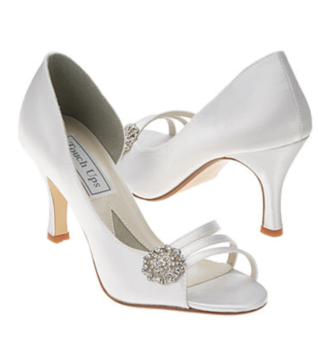 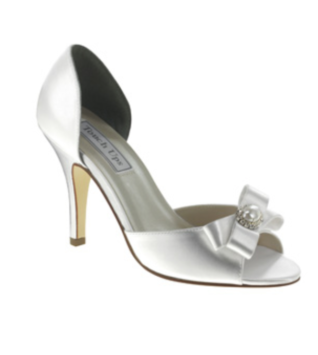 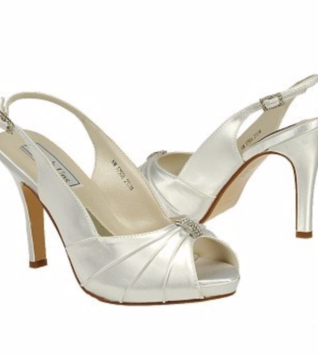 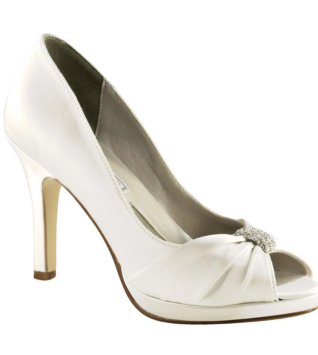 Adorn a luxe evening look with these classically sophisticated Addison pumps by Liz Rene Couture. 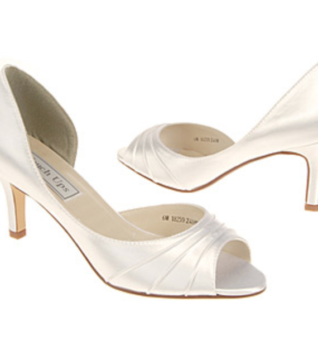 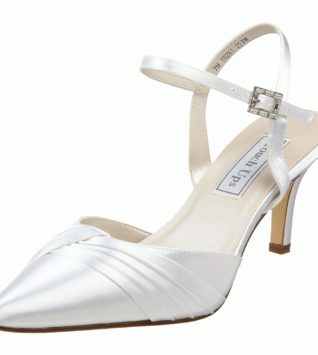 Dyeable silk upper in a d’Orsay evening dress pump style with a round open toe. 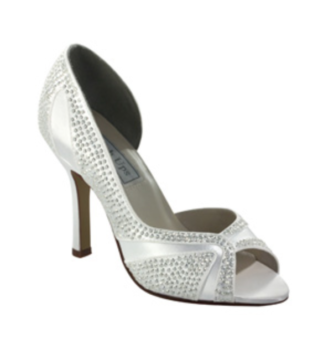 A V-cut pleated vamp with delicate rhinestone trim and a brooch inspired rhinestone embellishment creates a show-stopping finish. 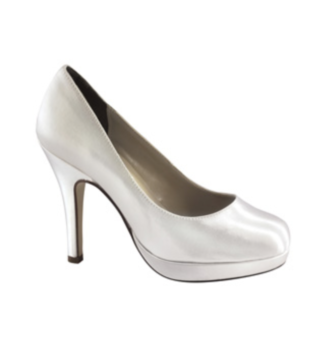 A full cup heel keeps fit secure. 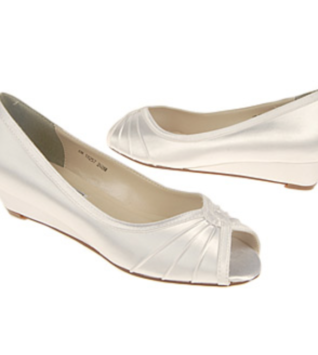 Faux leather lining and cushioning footbed, open arches, smooth leather outsole.